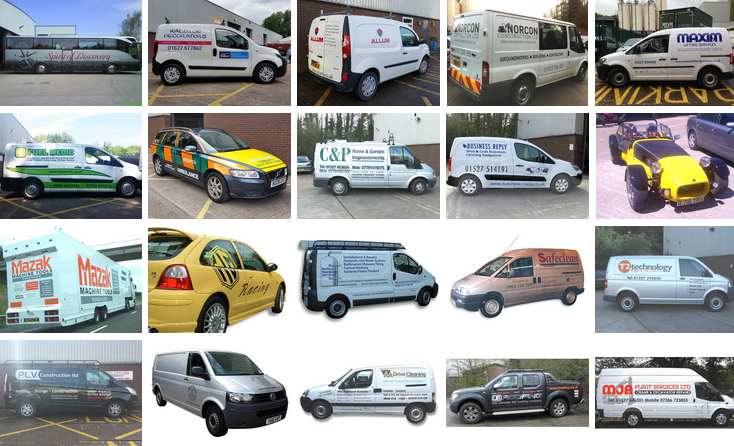 for all types of vehicles and for all types of companies - large or small. from design to completion. We provide a scaled layout on an actual picture of your vehicle. We will book you in on an agreed date and we make sure that your vehicle is out of action for the minimum time. 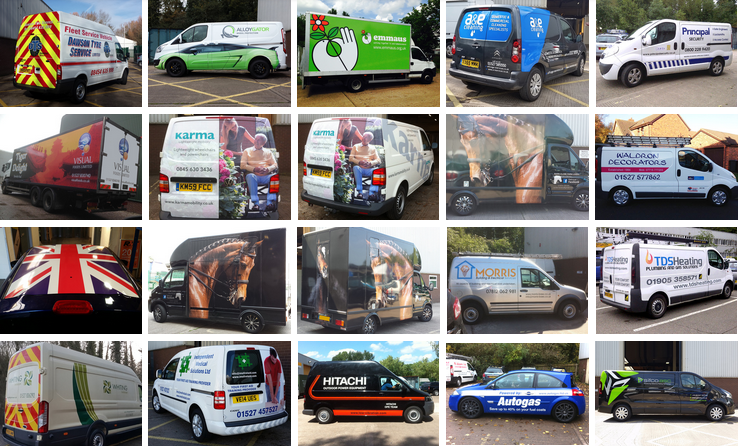 and that applying graphics to your vehicle will be the most cost-effective way to promote your organisation. 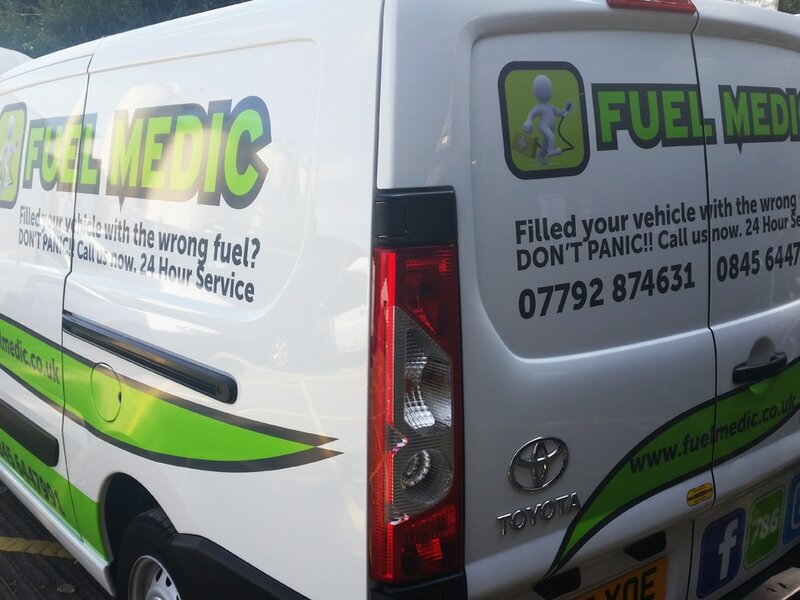 Please get in touch, for a fast, reliable service. We'll be very happy to help! in Redditch, Birmingham, Worcester and all surrounding areas. we can help you choose the best option for you.